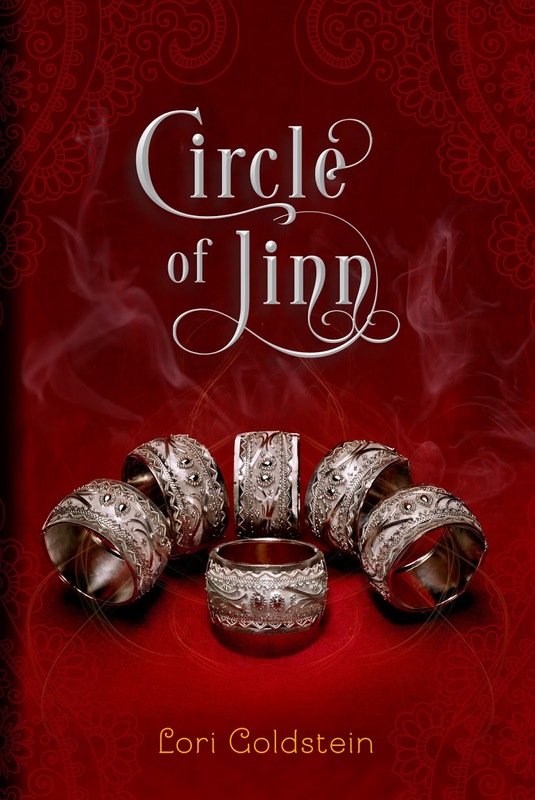 Circle of Jinn is a fantastic sequel to Becoming Jinn. I think I ended up liking this installment more than the first. Azra has had so much growing up to do and I loved that she has consequences for her actions from the first book. It’s not a situation that everyone just forgets the way she acted before because oh look now she gets it. She has to make things up to the people who she has betrayed and pushed away. It feels like her character has really matured in that respect and it was great to see how she developed in the book. So many secrets revealed!! I don’t want to give anything away but it’s hard because it was one thing after another. It was great to have all the blanks filled in and we really get to the root of the Jinn against the Afrit uprising. We also find out what part all of the different characters play and how they come together to make a change. New characters. It’s part of the secrets revealed but I love when a new character is added and they easily become a favorite. Mine was of course Zak. I like how he fits into everything and the way he brings some things into the light. The strong theme of family and friendship still prevails in the story. Once again Azra has made mistakes but have you ever had that friend that even if you don’t talk to them anymore you can call them if you're in a pickle. That is how the Zar sisters are with one another and it’s an important part of the story. I also loved that just one parent is involved but many. It’s always nice to see some adult guidance in YA. Love triangles. I know that can be a breaking point for people. This story has one of those triangles that is not really a triangle. Both characters have a boyfriend/girlfriend that they both care about and love. They also understand the boundaries of that. They are just trying to figure out where they fall on the scale as well. It’s not that whole one girl leading two guys on scenario. It’s very natural and really that you are not going to only date one person in your life feeling. Loving someone doesn’t meant that is the person you are supposed to be with forever. I felt the story is fast paced. There is a lot of new information and characters which prevented there from being a loll. 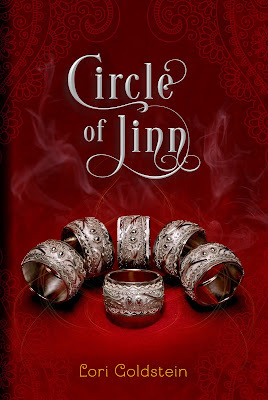 I really liked Circle of Jinn and thought it was great sequel. 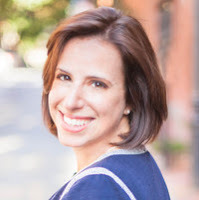 I’m really happy with the way Lori Goldstein took the story and wrapped things up. My debut novel, the Young Adult Contemporary Fantasy Becoming Jinn, is a modern spin on the traditional tale of wish-granting genies. 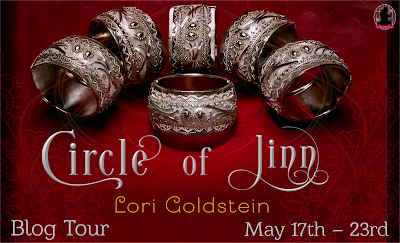 The sequel, Circle of Jinn, releases May 17, 2016 (Feiwel and Friends/Macmillan). 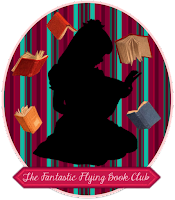 Like my author page on Facebook for fun book-related photos, tidbits, and happenings as well as news on Becoming Jinn. I am represented by Lucy Carson of The Friedrich Agency.